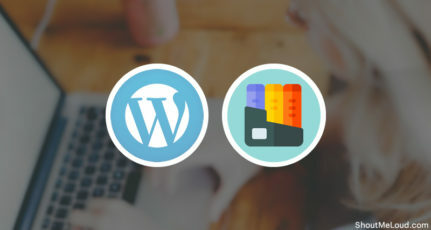 How many of you have ever wanted to create a table in a WordPress blog post or in a BlogSpot blog post? Sometimes, when you are doing a comparison, you might find that you need to create a table to show a quick comparison. 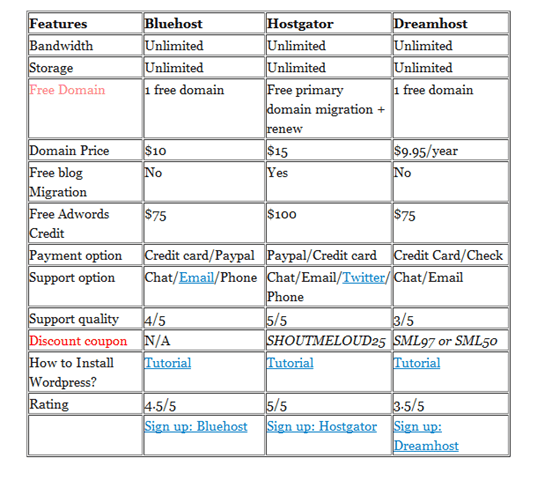 You can see an example on this post: Bluehost vs. HostGator vs. Dreamhost. 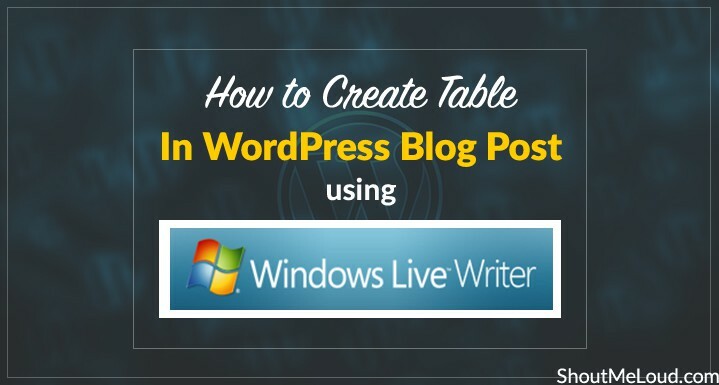 Anyway, in this post, we will be talking about how you can add a table into your WordPress blog post using Windows Live Writer. 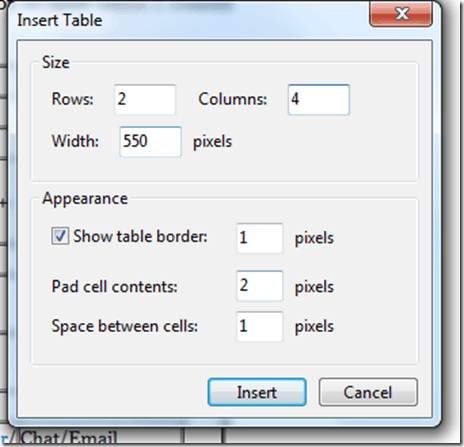 In Windows Live Writer, click on “Insert Table” and set your parameters such as width, the number of rows, and the number of columns. That’s it! Now you can add in the details of the table. In case you need more columns or rows, you can right click on the table and add in your specifications. That said, if you have a blog where you are going to use lots of tables, I would suggest you start using the TablePress plugin. 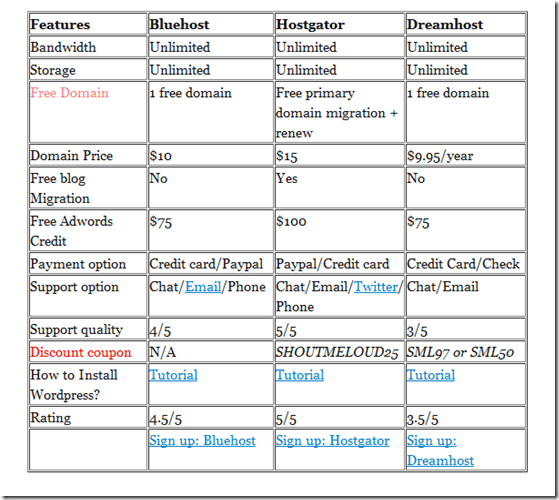 Do let us know: Which method are you using to add a table into your blog posts? Thanks for Writing this post. I read your last post and i was very much interested in creating Tables in the post. I think it is more easy in blogger i write all my posts in ms office and coping from there. Table also gets copied. Hi, nice post, Table are essential part of my blog, i use tables to compare features and specs of different gadgets and cars. 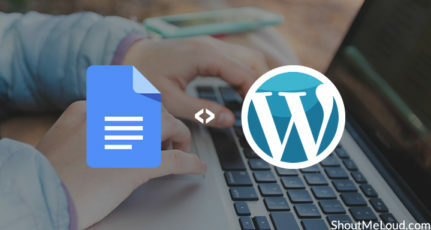 You can also copy paste excel table on MS word file and then save it with html extention,now copy the code on any location where you want to appear your tables. 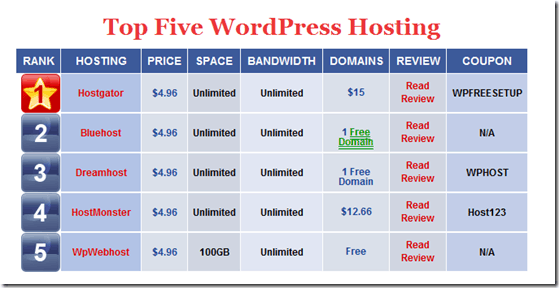 Informative Post and could their be a tutorial on how to do it in blogger. Yeah, it is a great feature of Windows live writer besides many others. Windows Live Writer is a fantastic tool to work on, but when it comes to creating tables, I simply hate the way it functions. The WLR team certainly has it’s task cut out as far as the table functionality is concerned. I’ve always had to switch between Word and Writer and that’s not the way it’s supposed to work! Much easier using the WP dashboard to get the job done. Oh thanks alot man, I just asked this some days back and i thought you should write a Post on this and you did 😀 Great!~ thats awesome of you.